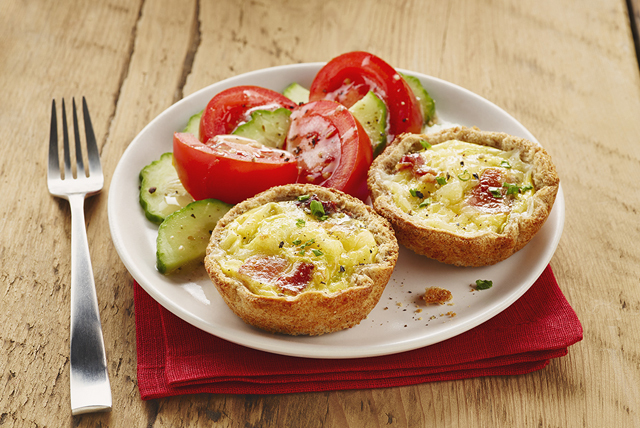 Serve with sliced fresh cucumbers and tomatoes tossed with your favourite Kraft Dressing. Use food processor or blender to make fresh bread crumbs out of the bread trimmings. Store in small freezerweight resealable plastic bags in freezer until ready to use as desired.